I love that it is farmers market season again! Fresh veggies, new plants for the garden, people out and about and time with my children..what more can a gal ask for. A little hooping to burn off the cupcake calories! My grandmother says that the best time to plant is during a full moon. These Hmong ladies say that if you want spicy peppers to plant at night, for mild pepper plant in the morning....just passing on the years of tried and true theories. So many cool things to buy! Wednesdays are the best. I got my peppers in the ground tonight because I like'em spicy! 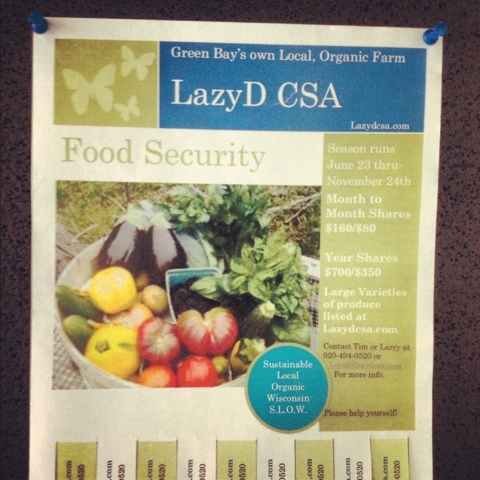 Check out the CSA (community supported agriculture) program from the local farmers at LazyD. 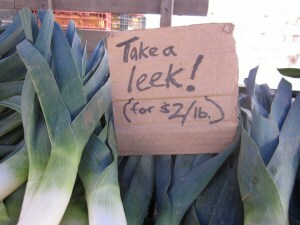 What a great option for the people that can't make it to the farmers market! We love farmers' market too. Such a fun time. 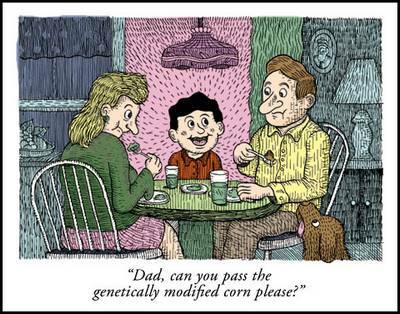 The fresh produce is great and there's fun for the whole family. love farmers markets and fresh veg's! !